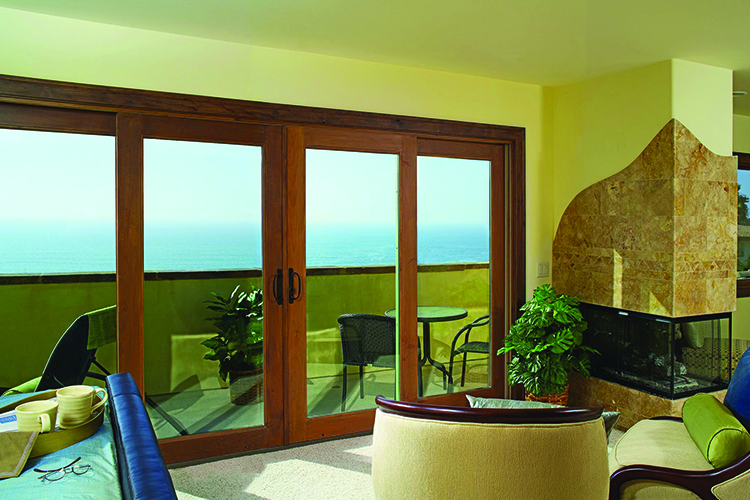 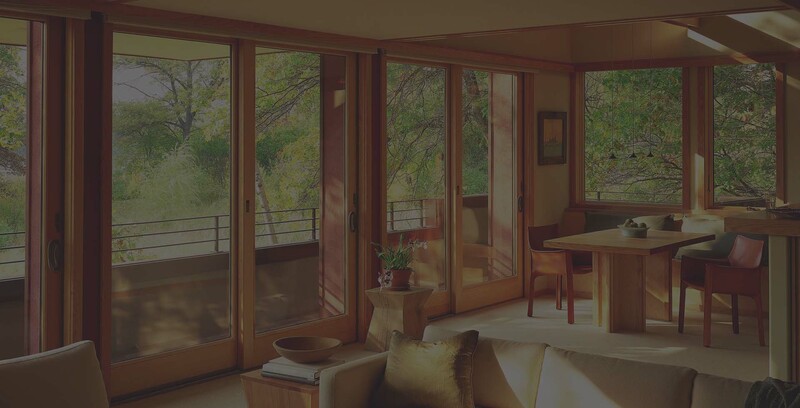 With their classically proportioned wood profiles, the Signature Andersen Aluminium Clad Wood Sliding French Door gives your home the old-world character of traditional French doors along with the convenience and space savings that no hinged door can provide. 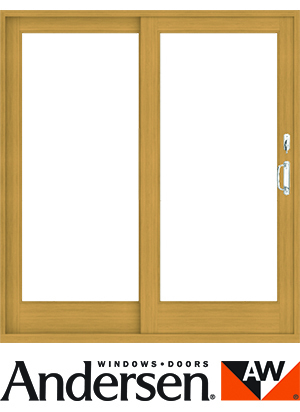 The exterior cladding protects the wood from the elements making the Signature Andersen Aluminium Clad Wood French Door durable as well as low maintenance. 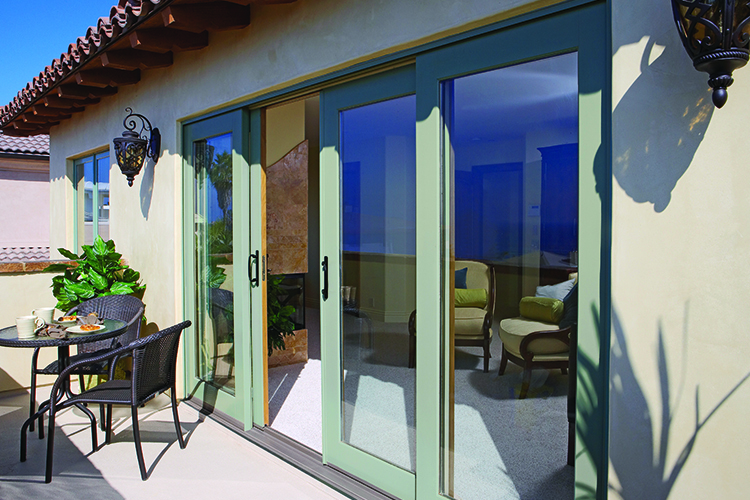 For complete customizability the cladding is available in a wide range of colours and finishes. 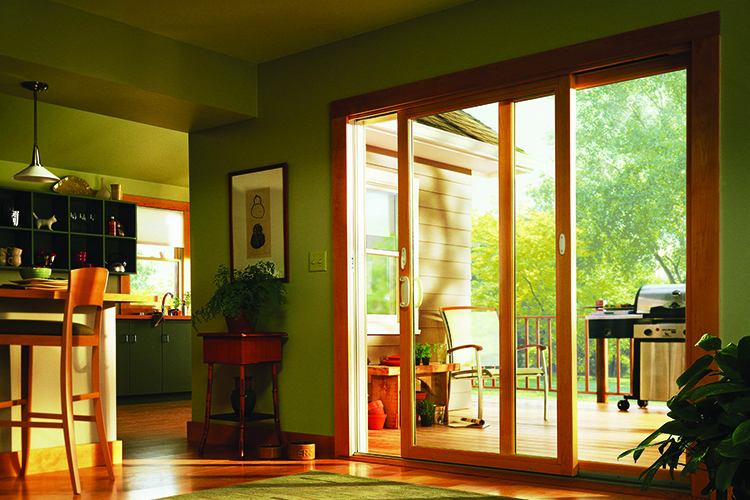 For that French door style that goes well with any home design.